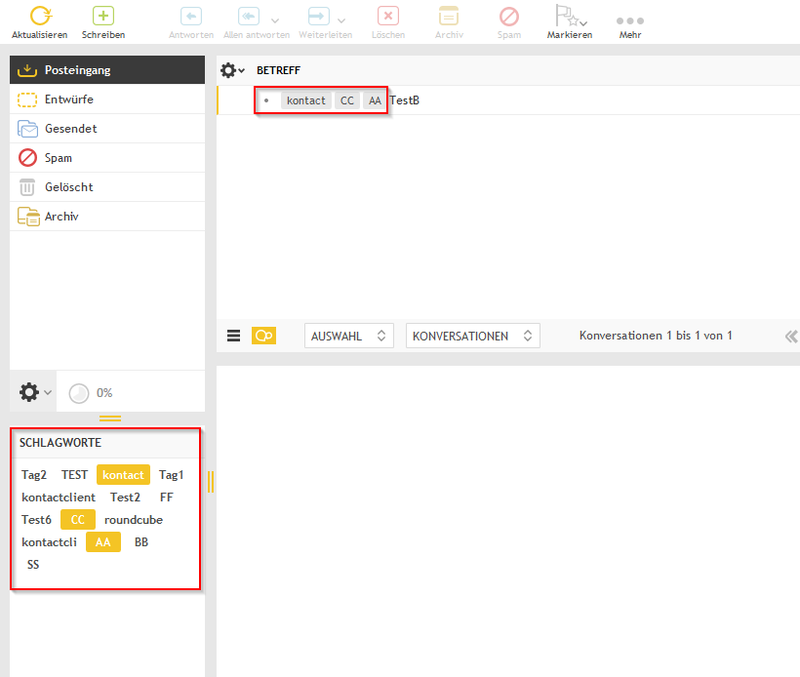 With kontact client it is not possible to filter for multiple key words, but it is possible with roundcube. Kontact client closes the key word selection window after the first selection, shift or strg is not working. Robert_Selk added subscribers: Florian_Eder, venc, vendel.colja.